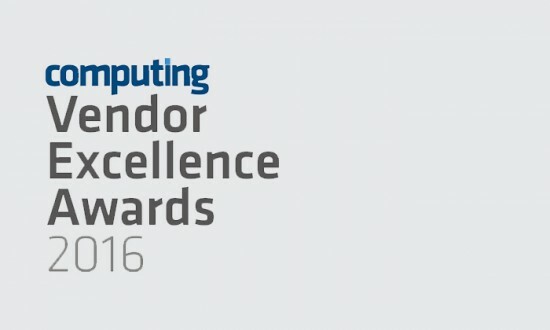 SoftServe today announced it has been shortlisted for the “DevOps Solution Award” in the Computing Vendor Excellence Awards 2016. SoftServe was nominated for its comprehensive set of DevOps services that help customers adopt and implement proven DevOps methodologies to accelerate development, optimize efficiency, and transform their businesses. Distributed Agile Practice for the Healthcare Solution. SoftServe worked with Allscripts to design their Homecare system, which improves clinical quality of care performance, and operational control for large, integrated homecare organizations, as well as small homecare agencies. Agile Transformation for Kyivstar. SoftServe helped Kyivstar significantly improve time-to-market and effectively respond to changes in the market through SDLC (Software Development Lifecycle) process transformation and optimization. said Serhiy Haziyev, Vice President of Technology Services Group. The winners will be announced on July 1, 2016, at the Royal Garden Hotel, London. Organizations across the UK depend on technology vendors to differentiate them from the competition, deliver operational agility, streamline business processes, and keep them on the right side of the law. In this disruptive Digital Age, the gap between success and failure for many organizations lies in the application of technology. We recognize vendors who, help their customers deliver competitive advantage, automate business processes, save on costs, and protect their organization and achieve compliance.